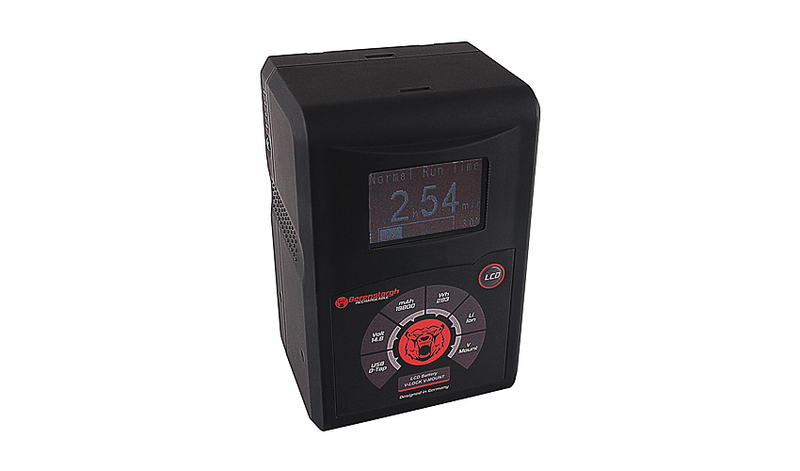 Protection circuits control cell balance, temperature and charging, as well as charge states. An LCD display shows all important information such as the remaining battery duration in minutes. P-Tap / D-Tap can be used to operate other devices such as light bulbs / lamps and other devices. LCD display, high-quality cell technology, high functionality. Berenstargh’s V-Mount LCD battery packs are state-of-the-art and cutting-edge technology for the professional sector. Berenstargh LCD V-Mount batteries offer high-end performance for the professional user. Are you a consumer or a professional photographer and would like to buy Berenstargh products? You can find an overview of certified Berenstargh distributors here. highly successful on a global scale. More than 1 million items are constantly available in stock. Whether you are a sole trader or a wholesaler, we are perfect contact partner for electronic accessories. We offer everything from a single source, from production to delivery. That is why we can give you all the support you need in order to operate your business efficiently and effectively.